Fifteen Group provides Managed IT Support for organisations of any size or sector that is entirely flexible to individual business requirements. Are technical failures causing unplanned downtime? Are you operating a costly break-fix policy? Would you like to be able to access IT Support whenever it is required? Our clients enjoy a wealth of benefits that having a Managed IT Support agreement brings to their organisation. We’re ideally located in Staffordshire to provide remote IT Help Desk Support as well as onsite engineer support to businesses across the UK. So, what does Managed IT Support include? 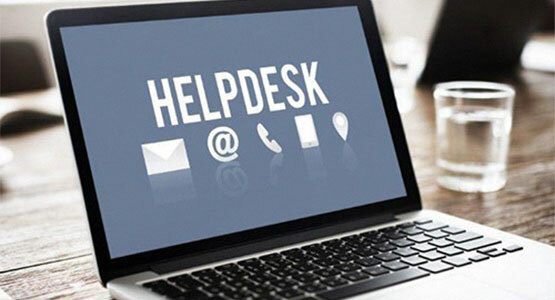 Accessible Help Desk technical support when it’s needed most and continual system monitoring. Remote IT Support is an invaluable service for non-office based consultants, sales and other remote workforces. Our team of UK based engineers provide fast and efficient onsite assistance to businesses across the UK. 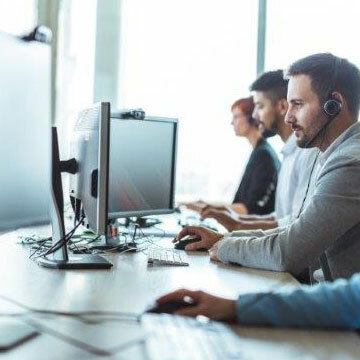 Onsite support can be supplied as part of an IT Support Agreement with preferential call out rates that are over 40% less than our standard rates. 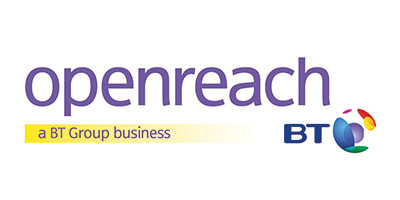 Access our Free Network Audit and we’ll pinpoint the areas where assistance is needed most. Cabling, WAN, LAN and wireless access. Antivirus, firewall, passwords, encryption and authentication. Email, remote access and cloud applications. PCI, WEE, software licensing and wireless technology. Security, integrity, backup and encryption. Network security has never been so important. Our full range of Internet Security Solutions can be accessed in conjunction with a Managed IT Support package. Be Smarter through Technology. Contact us today.